Other photos: Photo 1, Photo 2, Photo 3, Photo 4, Photo 5, Photo 6, Photo 7, Photo 8, Photo 9, Manufacturer Provided Image, Photo 11, Photo 12, Photo 13, Photo 14, Photo 15, Photo 16, Photo 17, Photo 18, Photo 19, Photo 20, Photo 21, Photo 22, Photo 23, Photo 24. SYS Yacht Sales is pleased to assist you in the purchase of this vessel. 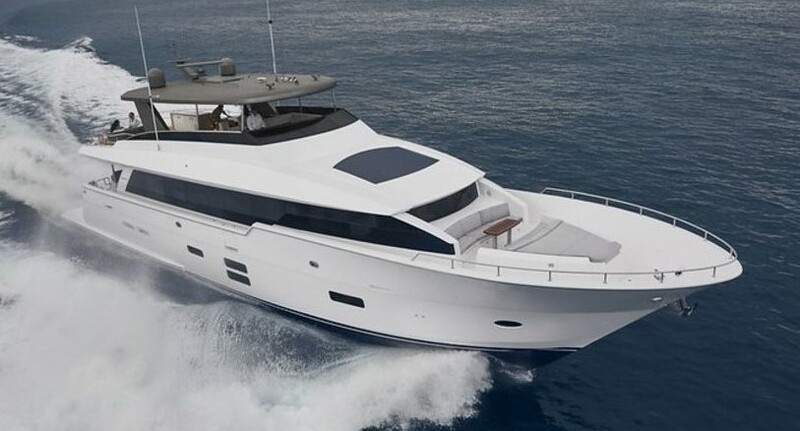 This boat is centrally listed by Richard Bertram Yachts.